Over spring break, Olympia High School students worked hard. They heard that one of the houses they cleaned had passed the official inspections and a family was able to move in. 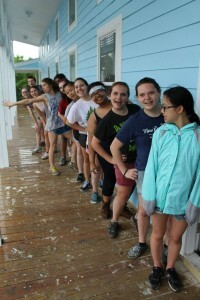 On the 10-year anniversary of Hurricane Katrina, a group of Olympia High School students volunteered to spend their spring break building houses and helping families in New Orleans. The experience was so powerful that they already knew how they would be spending their next spring break. 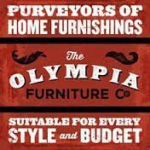 Two years ago, Olympia High School (OHS) Principal, Matt Grant, learned about Shirts Across America, a student organized Seattle-based organization that helps move families into new homes in New Orleans and Mississippi. Principal Grant told his OHS students about the organization and its mission. To his surprise, 24 students were interested in offering up their spring break to lend a helping hand. 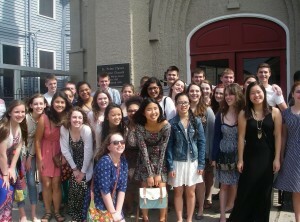 Most of these students were in the OHS club Students Together Advocating for Non-Violence and Diversity (STAND). Olympia High School students sit inside a house they have been working on. One of the hardest parts of the trip to New Orleans was building in the 90 degree heat. 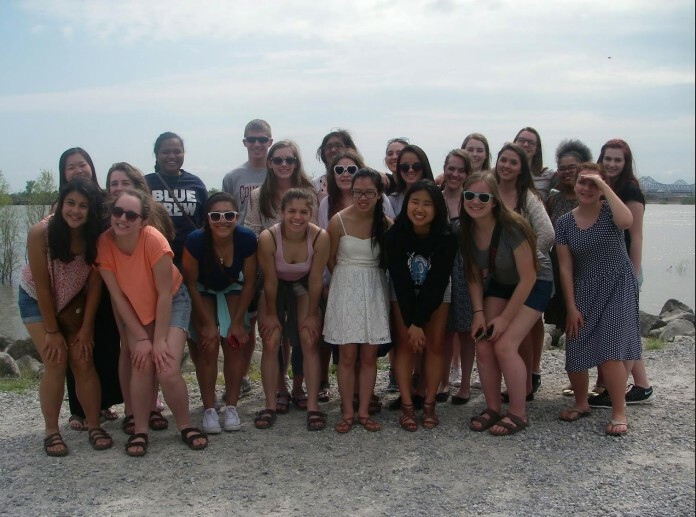 The group of 24 students and four adult chaperones prepared for the trip earlier this spring by learning more about the injustices happening in New Orleans such as poverty and racism. Grant says one aspect of the trip was to learn more about the situation. “We need to understand the social systems that made this happen,” he explains. 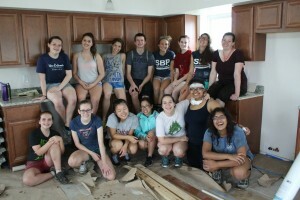 When the students landed in New Orleans, they got straight to work, spending 6 to 8 hours a day building, painting, cleaning, putting floors down, and building fences with AmeriCorps students. The rest of the time was spent exploring the town through a series of scavenger hunts. Here the group stands outside one of the houses. 10,000 people still have not been able to come back to their homes in the greater New Orleans area. When the group returned, they shared their experience with their peers during an “Oly Love” assembly. Sharing stories and memories, the students didn’t even think twice about it — they knew they would have to go back again next year. The group had so much fun experiencing the vibrant New Orleans culture, including this historic church.